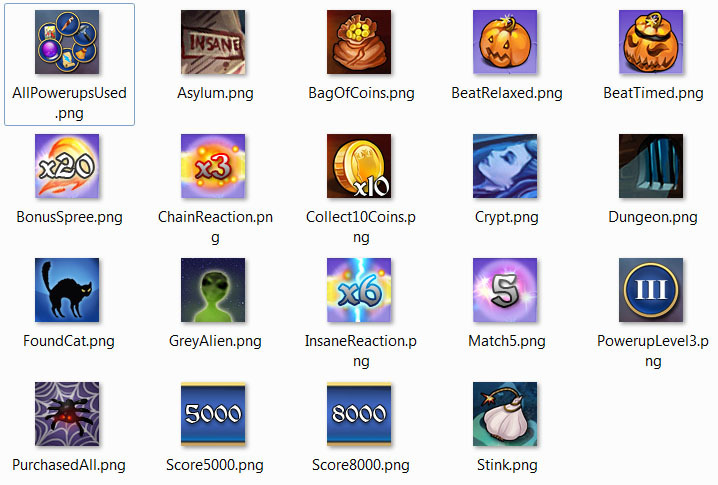 Grey Alien Games » Blog Archive » Spooky Bonus out now on Steam with 19 achievements! Spooky Bonus out now on Steam with 19 achievements! 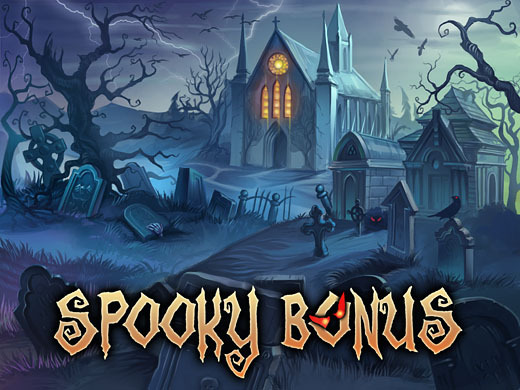 We are proud to announce that Spooky Bonus is now available on Steam! After the game’s success on the casual download portals we put it on Steam Greenlight last year and it got Greenlit this year just in time for Halloween. 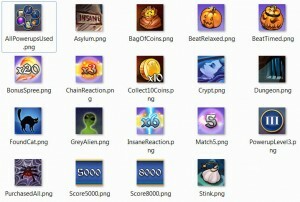 So we created 19 cool achievements for the game and will add trading cards soon as well. Please contact us here to request a Steam review key. Thanks! This entry was posted on Monday, October 19th, 2015 at 5:02 pm and is filed under Grey Alien Games. You can follow any responses to this entry through the RSS 2.0 feed. Both comments and pings are currently closed. I’m so glad more of your games are getting on Steam. They are insta-buys for me. Good luck to the future! I will support you.